Campaign for Better Transport promotes better transport services and supports policies for less road building. Healthy Streets Lucy Saunders’ website provides a fantastic introduction to her Healthy Streets approach for creating fairer, sustainable, attractive urban spaces. London Cycling Campaign is a membership charity that campaigns for better cycling conditions in London. 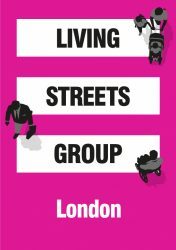 The London Forum represents the interests of amenity and civic societies in London on issues that are important for the living and working environment of Londoners. This includes town planning, development management, heritage, transport, infrastructure, waterways and open spaces. New London Architecture is an independent forum for discussion, debate and information about architecture, planning and development in London. London Play helps residents set up play streets, or temporarily close their streets for children to play. 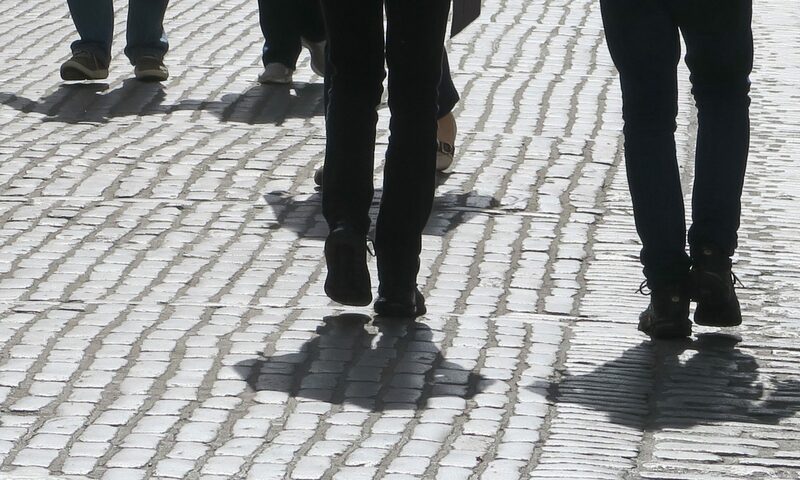 Ramblers Inner London helps people enjoy walking and protects the places we love to walk. Roadpeace is the charity for road crash victims in the UK. Streetscapes.online updates and supports the book by Colin J Davis on how to design and deliver great streets and public realm. 20’s Plenty for Us is the national organisation campaigning for 20 mph default speed limits. TfL Consultations lists the consultations that are run by Transport for London that residents can share or take part in. Urban Movement is a design practice that sets out to improve and innovate urban streets, public spaces and transport infrastructure. Urban Design Group provides a forum for architectural, design, and urban planning firms to address urban design issues.